DISCOUNT AND FREE SHIPPING by ordering direct from the RCC – ORDER NOW! A delightful chronicle… that bears on the entire planet. 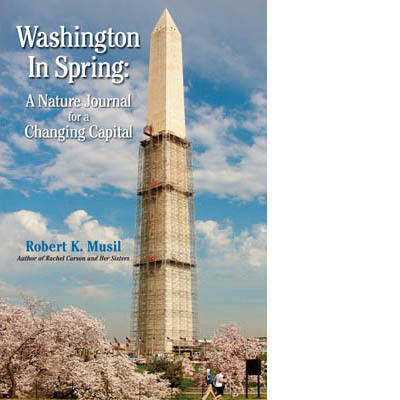 It belongs on the bookshelf of every Washingtonian, every lover of spring, and every admirer of the sweet traditions of natural history and close observation. A cherry blossom of a book!